Finding something to do with your best friend on the weekend in the Bay Area couldn’t be easier! Does your companion enjoy baseball almost as much as you do? Then head over to the Oakland Coliseum on Friday, July 14th. All dogs are welcome to the ball park to help cheer on the A’s as they match up against the Cleveland Indians. The game starts at 7 pm and ends at 9 pm. 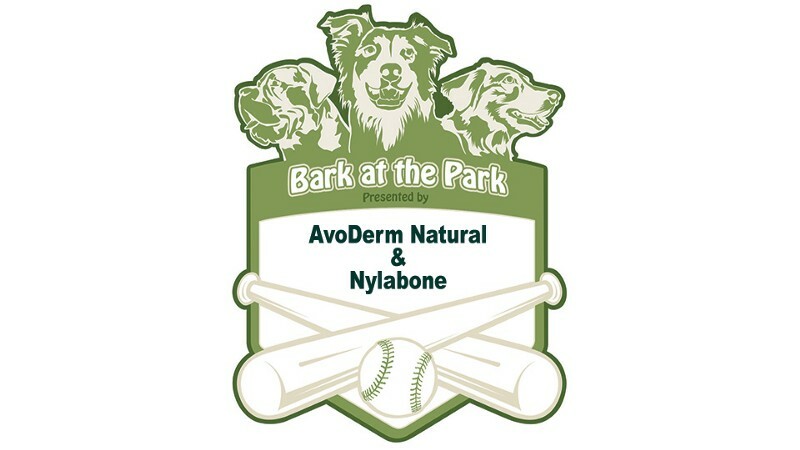 Every person and dog must have a ticket, all dogs need a human companion 18 years or older and must have ID tags, vaccination records must be presented before entering the ball park, leash is required through the entirety of the game, and if your friend makes a mess you are responsible for cleaning up. A portion of the ticket proceeds at that game will go towards Dogs4Diabetics and the Animal Rescue Foundation! Enjoy the fresh air and open trails? You should look into the Canine Caper event happening on Sunday, August 6th, at Sibley Volcanic Regional Preserve (6701 Skyline Blvd. Oakland, California 94611). Come out and enjoy the fresh air as you take in the scenery of the ten million year old volcano! 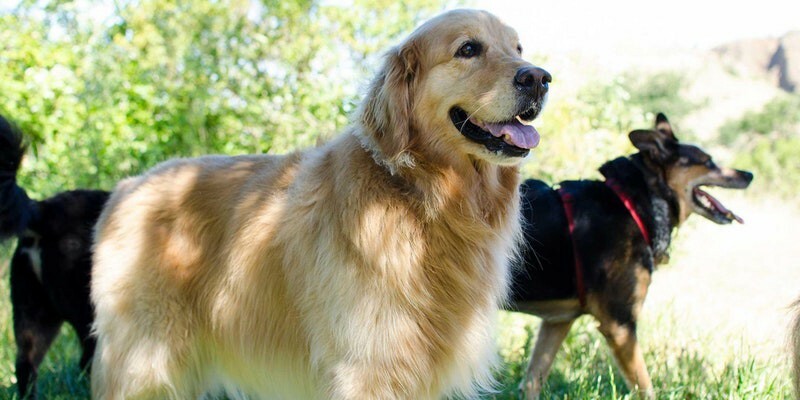 Across the bay SF SPCA (Society for the Prevention of Cruelty to Animals) is hosting an event that might break a Guinness World Record for the largest dog gathering! 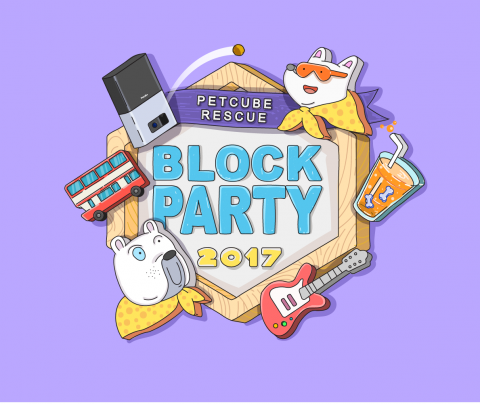 On Saturday, July 22nd, SF SPCA is hosting the Petcube Rescue Block Party located at Spark Social SF (601 Mission Bay Boulevard North, San Francisco, California 94158). At the block party you and your pal will enjoy food trucks, refreshments, wine for dogs, entertainment, and even a dog costume contest. An arial photo of the event will be taken at 1 pm for the record books with Guinness World Records. Dogs must be on a leash and accompanied by an adult at all times, dogs must be at least 1-year old on the day of the event, bring sure to bring poop bags to clean up after your friend, and it is an +18 event. Tickets and registration can be found on Eventbrite. Does your furry pal need a bath? If you have time Saturday and Sunday July 15th and 16th, you should stop by the Pet Wash Fundraiser for Police Dogs at Pet Food Express (3150 California St., San Francisco, California 94115) or at any Pet Food Express location. Pet Food Express and the Police and Working Dog K-9 Foundation are joining together to help raise funds for the health and wellness of police dogs and training for handlers. Donations will provide protective vests and medical trauma kits, anti-toxin kits, heat alarms, and health care for retired K-9 heroes. Come down and give your dog a bath while supporting your friendly heroes! Many new and exciting events are happening all over the bay area for you and your little pal to enjoy. Keep those tails waging and stay tuned for more updates on awesome dog events happening near you!